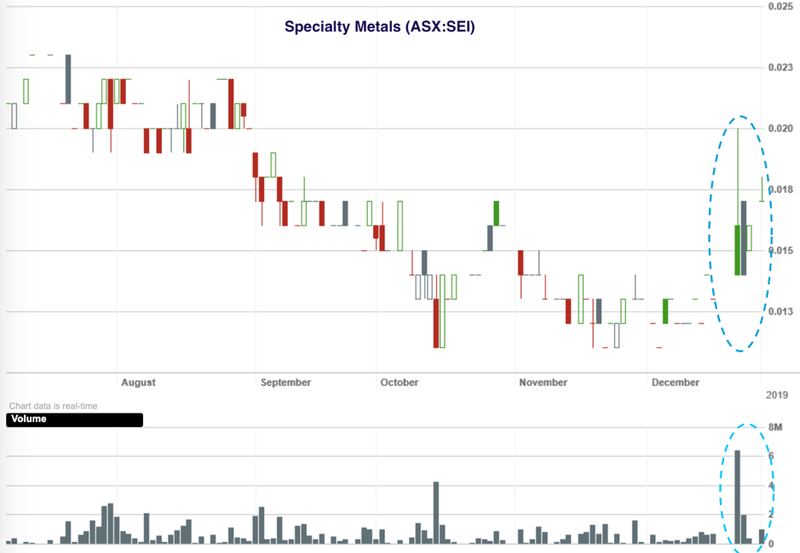 Speciality Metals International Limited (ASX:SEI) has taken another step in its plans to be a pre-eminent Australian tungsten producer from its historic Mt Carbine tungsten mine in Far North Queensland. The company is in advanced negotiations to partner with one of the world’s leading mining and raw material supply companies, Cronimet Holding GmbH (CRONIMET) part of the Cronimet Group, which operates a global supply chain for stainless steel, specialty steel raw materials and other strategic minerals, and has significant expertise in the recovery of high-quality raw materials through latest technology and production methods. The partnership with CRONIMET will assist with the acquisition of the Mt Carbine Quarry and Mining Leases and the development of its world class tungsten project. The negotiations are for conditional participation for the staged development of Mt Carbine Tungsten Project and to enable the purchase of the Mt Carbine Quarry and Mining Leases (ML4867 & ML4919) by the company through alternative financial instruments. 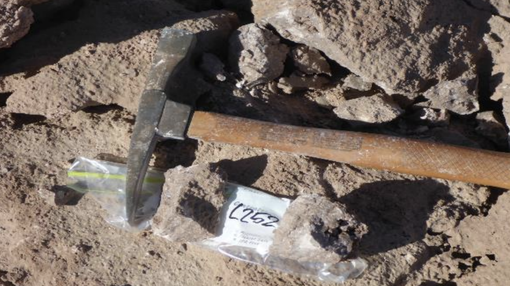 CRONIMET will provide a cash advance of US$3.5 million (~A$4.9 million) by way of an off-take agreement defining the delivery of tungsten concentrate from the Mt Carbine Tungsten Project. The Tailings Retreatment Plant will be recommissioned and production will commence from the ~12 million tonnes of stockpiled material. CRONIMET will provide the technical expertise and assist with the refurbishment of the existing Tailings Retreatment Plant as well as sourcing the plant that’s required to commence production from the stockpiled material. Subject to further due diligence, the Tailings and Stockpile projects may be undertaken by a newly formed joint venture company where it is intended that SEI and CRONIMET will each hold a 50% stake. SEI will also be entitled to receive a 2.5% royalty on the gross revenue of the newly formed joint venture company. It is anticipated that production lead times will be minimal as both projects are fully permitted. The management team for the quarry are already in place to ensure a seamless hand-over and the company expects to not only maintain but also build upon this segment’s earning potential. The company is also in advanced discussions with CRONIMET and institutional investors on share placement opportunities. The proceeds from this share placement, together with the Cash Advance, will be used to complete the purchase of the Mt Carbine Quarry and Mining Leases, ML 4867 and ML 4919. The parties are committed to finalising these arrangements within the shortest possible timeframe and are aiming to be in production by the end of the first half of 2019. In line with its staged development approach, SEI will also pursue the necessary permitting and approvals for its Open Pit Hard Rock Project. After a lacklustre six months, the news was well received by SEI shareholders, who pushed the stock to a high of 20 cents per share on significant volume. Whilst maintaining its world-class tungsten assets at Mt Carbine in Far North Queensland, which consist of the Mt Carbine Tungsten Mine and the Iron Duke and Petersens Lode Exploration Permits.